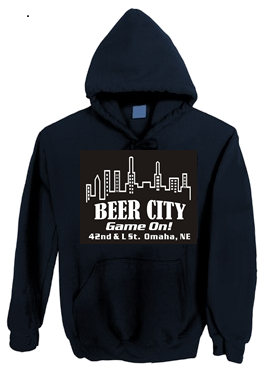 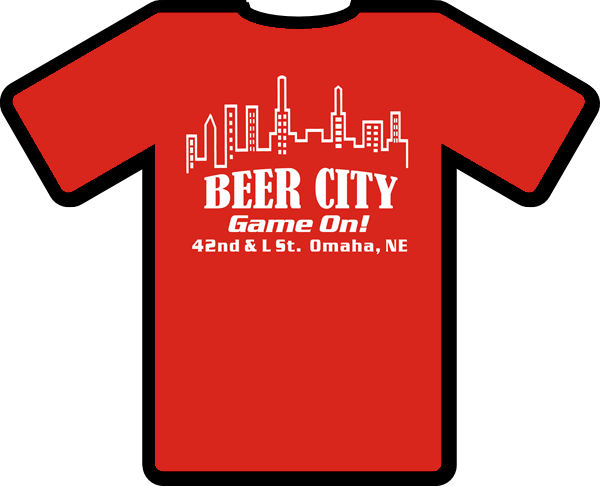 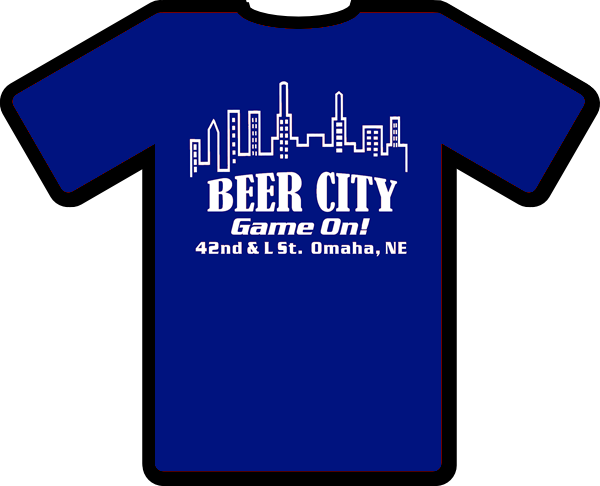 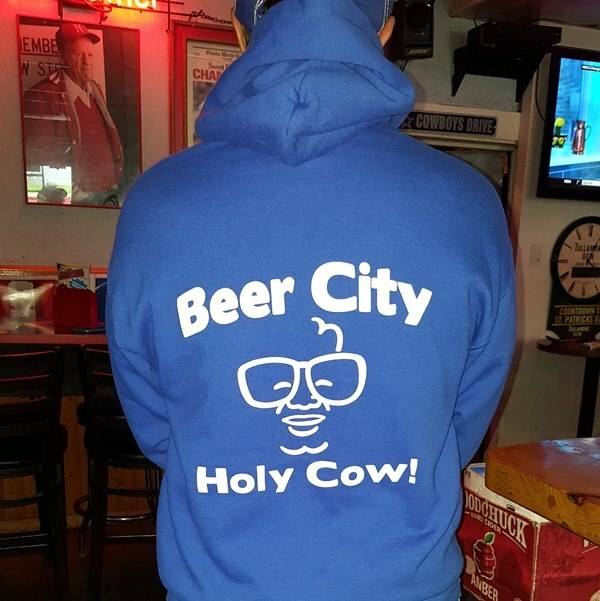 Beer City has a full selection of T-Shirts and Hooded Sweatshirts. 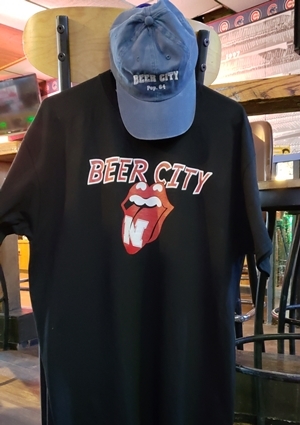 Pick yours up at Beer City, 4147 L St. Omaha Ne. 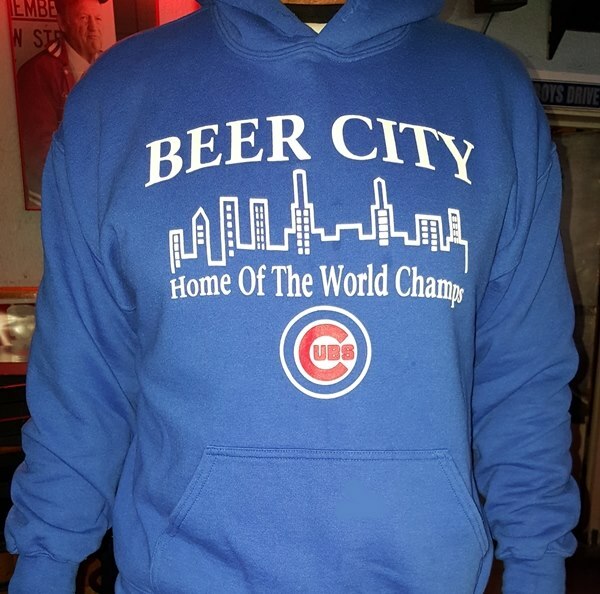 We now have Cubs Hoodies and T-Shirts! 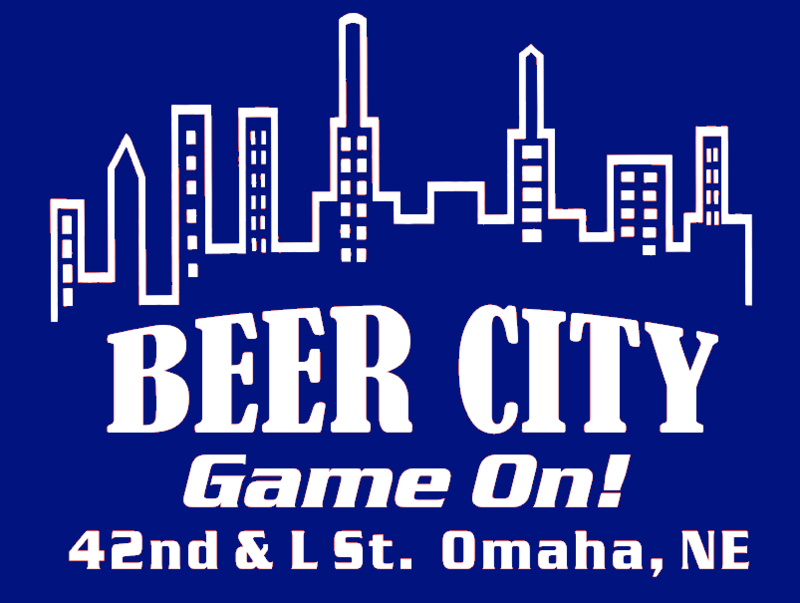 This is one of our newest logos and has been a big seller with our customers. 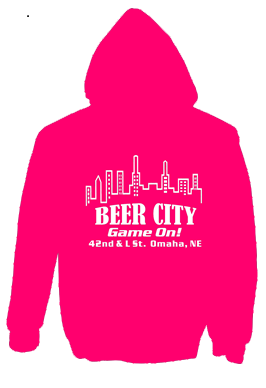 Available in Forest Green, Pink and Navy Blue. 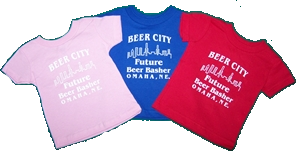 Infant Tees come in infant size 6 months only and are available in Blue and Pink. 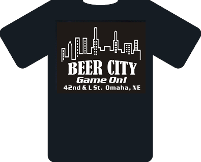 We have other designs available. 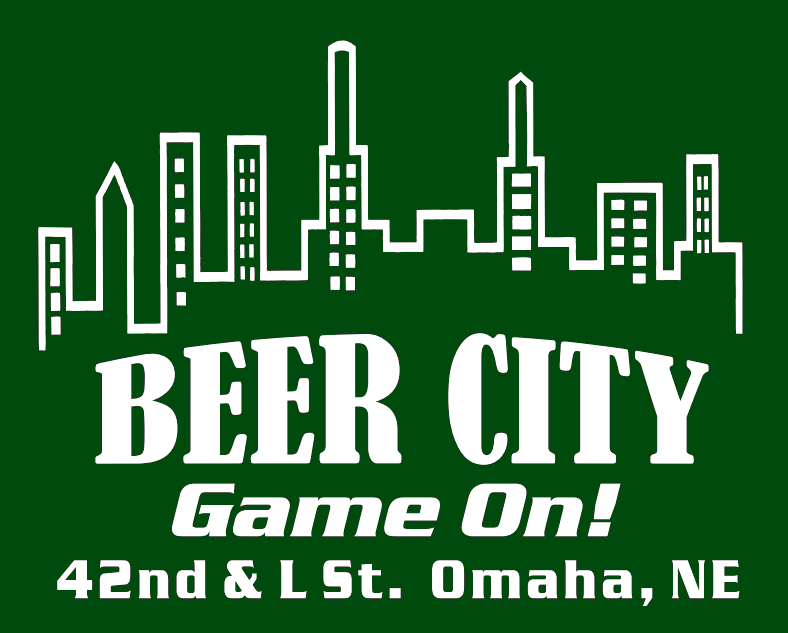 Call 402-733-4782 for more information.